Coolix has just released a new feature. The feature is called a product proposal. The product proposal allows you to add an interactive offering in a relevant place and time of the video. You can place up to 10 different product proposals. You can place the interactive layer on each of the frame corners. There are many other things that you can modify such as the animations the fonts and colors of the product proposal. Try out this new feature and tell us what else are you looking for in this template. Coolix team has built a unique analytics engine for video. As a video owner, you are looking not only for the generic view-rate but the experience of every viewer. You need this feedback to improve your content, to understand your audience and to see better ROI on your video. You can start now with a free trial and give this dashboard a try. Does your video show a product you sell or maybe a service? 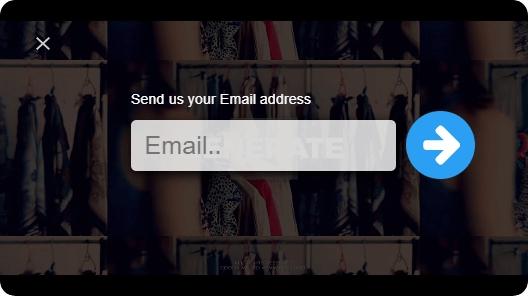 Add a CTA (Call to Action) on top of the video linking to the product itself. Make your video Shoppable! 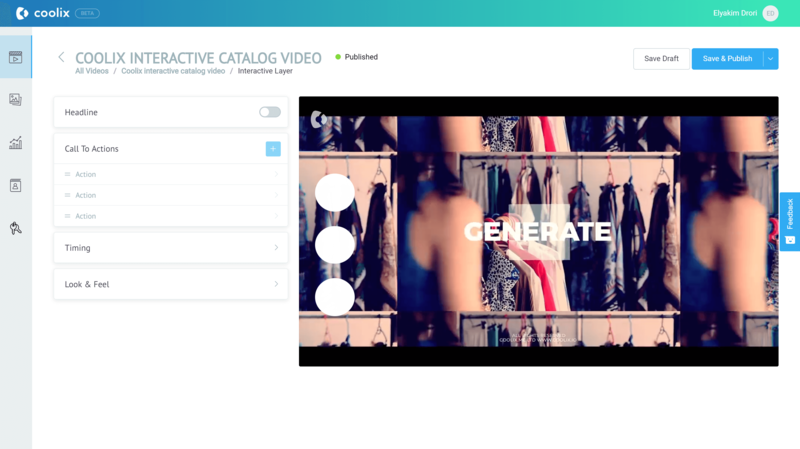 This template can help you to build up to 3 different catalogs or change the video into three other videos. There is so much more than you can do with this template. Click here to check it out on your own. Our interactive video editor will allow you to upload your content very fast. In just a few minutes you will have the same results as Nestle. At the bottom of the page, you will find a form. Please fill it, and let us know what functionality will you like to add to the platform. 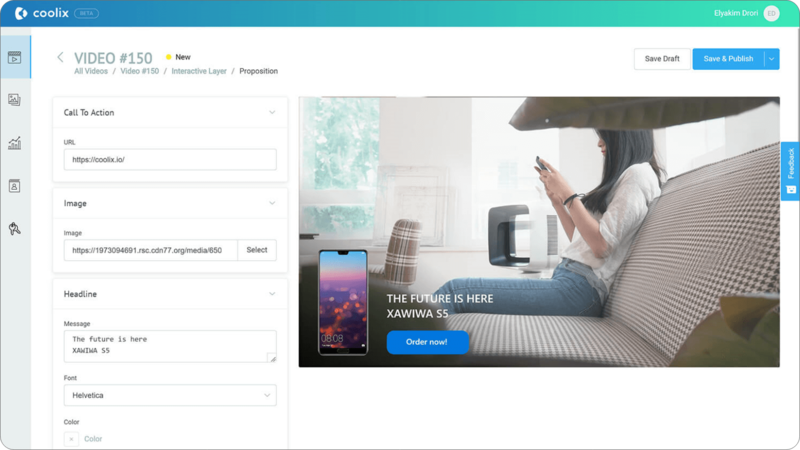 Create a lead form that easily integrated with your call center, makes a call back to your potential client while he is still watching the video. Close your cycles rapidly fast. Ask your audience to send you their order or choose their service preferences. Integrate the input directly to your CRM. We’ve made the interface so easy to use that it will take anyone to create the lead form about one minute. It’s that easy and friendly. Then if you’re not technical, you will have all your leads in the leads section for you to review. How much time will take it to you? Here is your comfortable to use internal CRM, you can watch your leads as a list. Look at their behavior over the video and decide if you should approach them again with a more relevant offering based on their previous experience. Try it out and tell us what else are you looking for in your lead form.